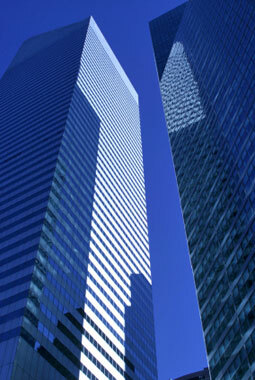 We are committed to representing clients who need assistance with larger transactions, and we are very experienced in dealing with complex legal structures involving capital markets, structured finance, commercial real estate and alternative energy transactions throughout the United States and elsewhere around the world. With each engagement we leverage our 40 years of broad experience in these areas in order to provide the highest quality legal counsel at reasonable rates. We set the highest standards for quality of service and ethics, both for our firm as well as for the clients we represent. We go beyond delivering commodity services and prefer to serve and help our clients as legal counselors and collaborators in order to help them achieve their goals. Our business acumen and legal structuring talents are not commonly found in firms of our size, and we apply these abilities to address your needs and help you successfully close your transactional opportunities. In short, we aspire to serve as your trusted advisor and deliver value by providing creative and sophisticated counsel based on our well-regarded ingenuity and expertise.